Published Monday, January 22, 2018, OK personal/derivative use; link www.lovethatimage.com. 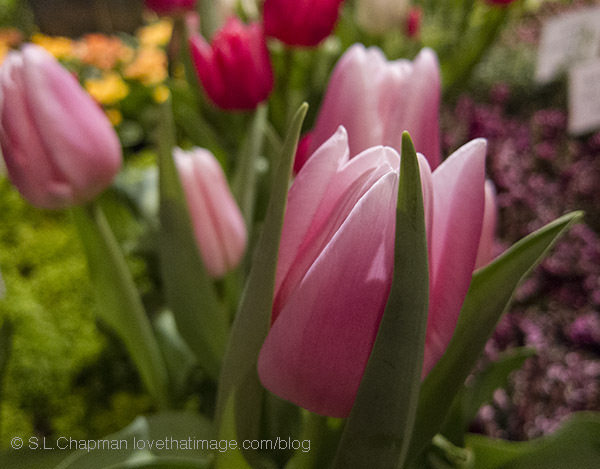 I am having so much fun browsing through my archives of visits to the Northwest Flower & Garden Show #NWFGS . Also see Through My Lens Monday, Macro Monday, Our World Tuesday, Tuesday’s Wordless Wednesday, Wordless Wednesday, Floral Bliss Wednesday, Floral Friday, Friday Just Be, and Pink Saturday. Thanks for visiting. Published Sunday, January 21, 2018, OK personal/derivative use; link www.lovethatimage.com. 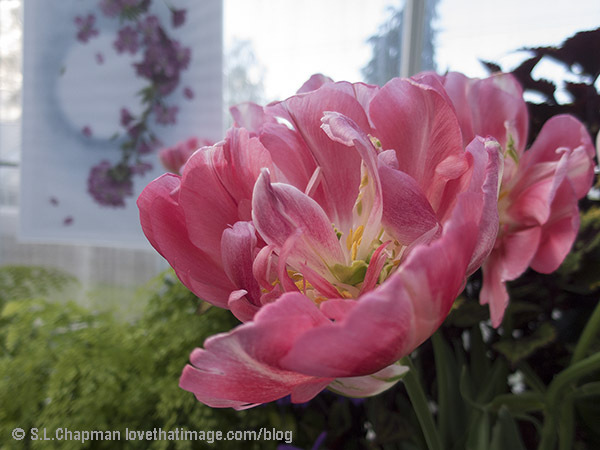 Always fun to look through the archives from the Northwest Flower & Garden Show, coming up in Seattle in February. 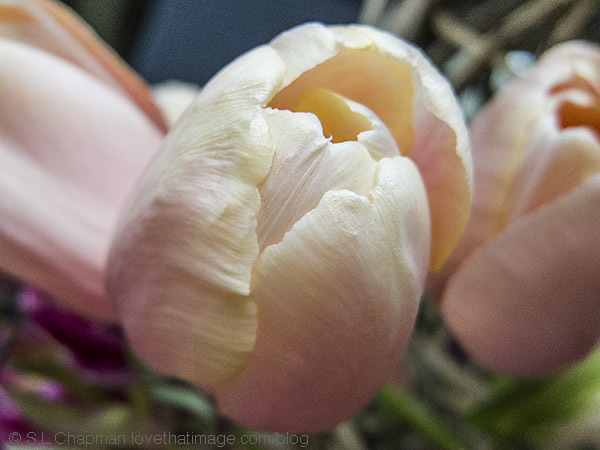 Linking up at Through My Lens Monday, Macro Monday, Ruby Tuesday 2, Our World Tuesday, Tuesday’s Wordless Wednesday, Wordless Wednesday, Floral Bliss Wednesday, Floral Friday, Friday Just Be, and Pink Saturday. Thanks for visiting. Published Monday, May 15, 2017, OK personal/derivative use; link www.lovethatimage.com. 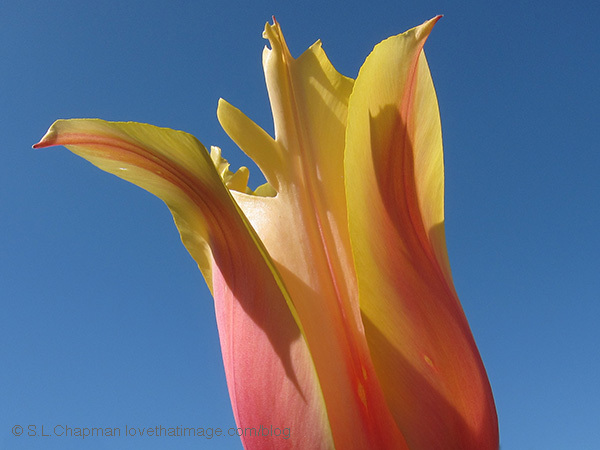 This tulip is on its way out, but the graceful petal forms still enchant me. 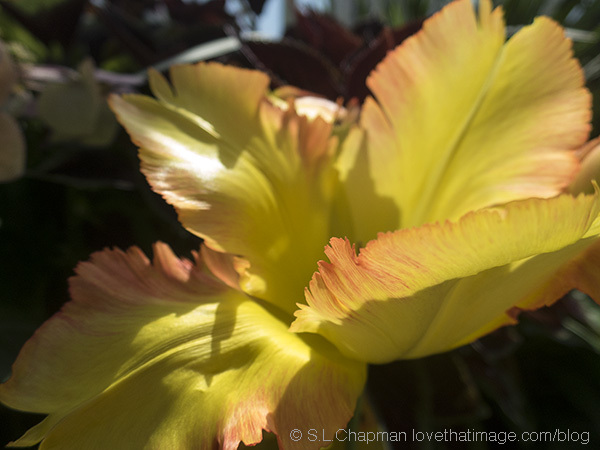 Linking up with Our World Tuesday, Macro Monday, Monday Mellow Yellows, Tuesday’s Wordless Wednesday, Ruby Tuesday 2, Floral Bliss Wednesday, Thursday Challenge (Close), Floral Friday, Friday Just Be, and Pink Saturday. 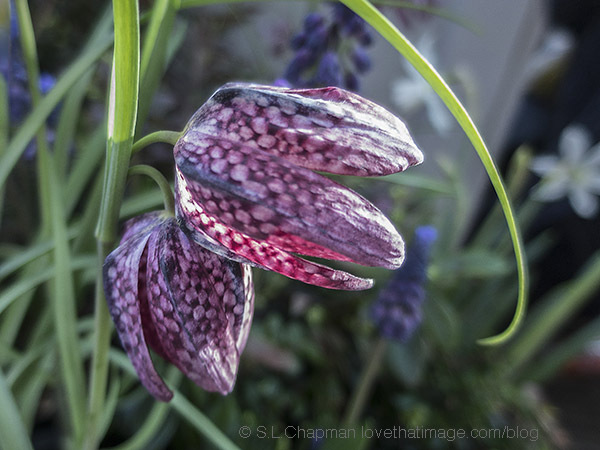 If only one photo showing, please click on Sara’s Fave Photos Blog above to see a few more. Thanks! Published Thursday, April 27, 2017, OK personal/derivative use; link www.lovethatimage.com. 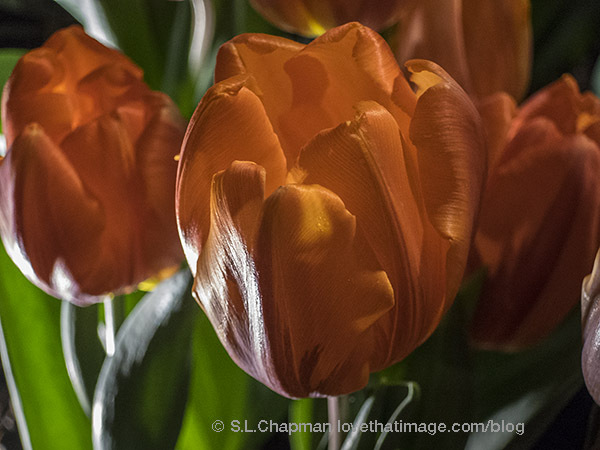 Tulips naturalize if conditions are just right. They don’t like any water in the summers. But bluebells bloom anywhere, and just at the same time. Good combo, yes? 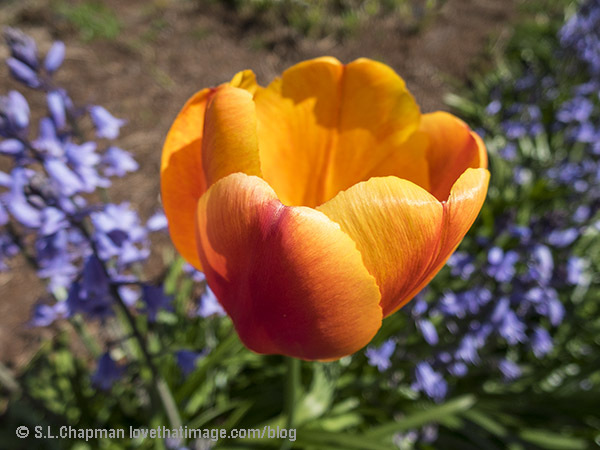 Joining Our World Tuesday, Tuesday’s Wordless Wednesday, Monday Mellow Yellows, Macro Monday, Ruby Tuesday 2, Floral Bliss Wednesday, Outdoor Wednesday, Floral Friday, Friday Just Be, Shadow Shot Sunday 2, and Pink Saturday. Thanks for your visit here and hope to see you again very soon. Published Sunday, April 23, 2017, OK personal/derivative use; link www.lovethatimage.com. 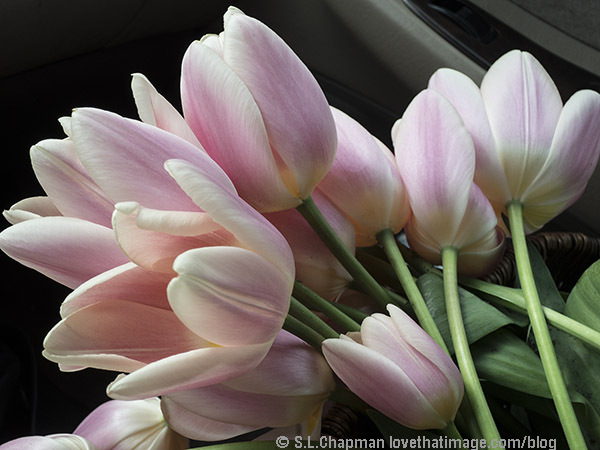 For your enjoyment, pink tulips in a bouquet. Connecting with Our World Tuesday, Tuesday’s Wordless Wednesday, Monday Mellow Yellows, Macro Monday, Floral Bliss Wednesday, Wordless Wednesday, Floral Friday, Friday Just Be, and Pink Saturday. 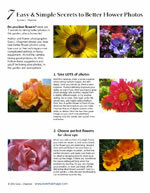 If only one photo shows here, please click on Sara’s Fave Photos Blog above for a few more. Thanks! Published Monday, April 10, 2017, OK personal/derivative use; link www.lovethatimage.com. 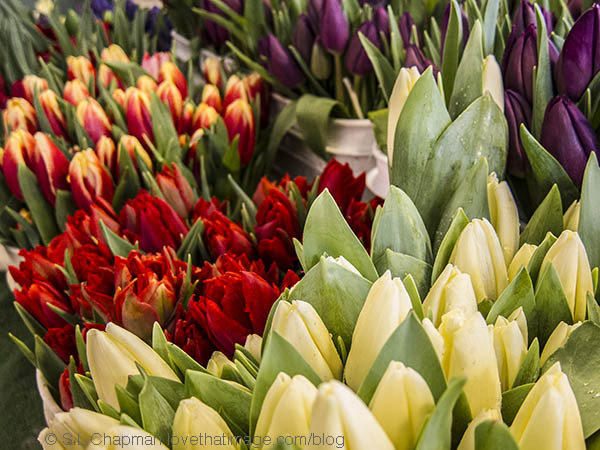 These red and white parrot tulips are some of my top faves. 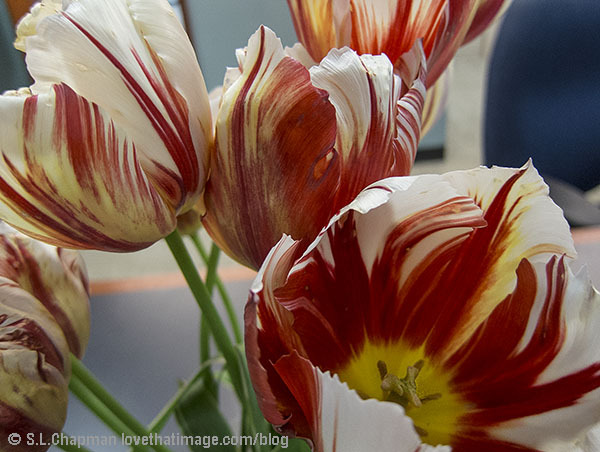 Bouquet of red and white striped tulips, so elegant and graceful. Linking to Our World Tuesday, Tuesday’s Wordless Wednesday, Monday Mellow Yellows, Macro Monday, Ruby Tuesday 2, Floral Bliss Wednesday, Floral Friday, Friday Just Be, and Pink Saturday. Thanks for your visit here and hope to see you again soon. Published Saturday, March 4, 2017, OK personal/derivative use; link www.lovethatimage.com. 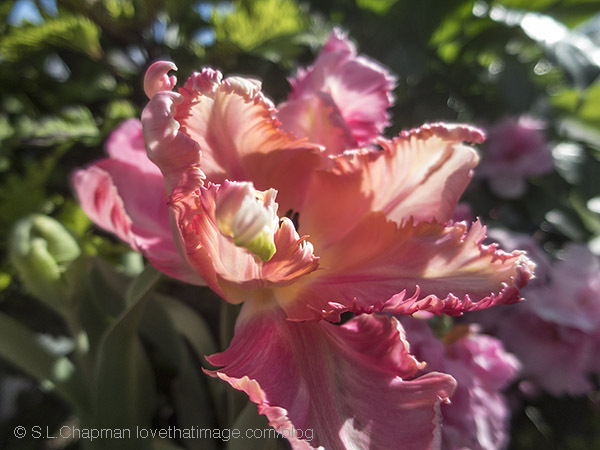 Linking up with Our World Tuesday, Macro Monday, Ruby Tuesday 2, Tuesday’s Wordless Wednesday, Floral Bliss Wednesday, Floral Friday, Photo Friday, Friday Just Be, Shadow Shot Sunday 2, and Pink Saturday. Thanks for your visit here and hope to see you again soon.